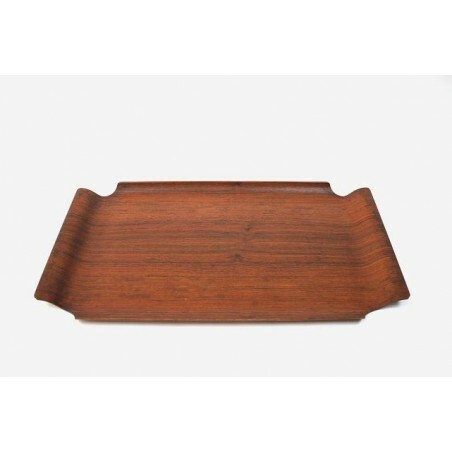 Original tray from the 1960's. 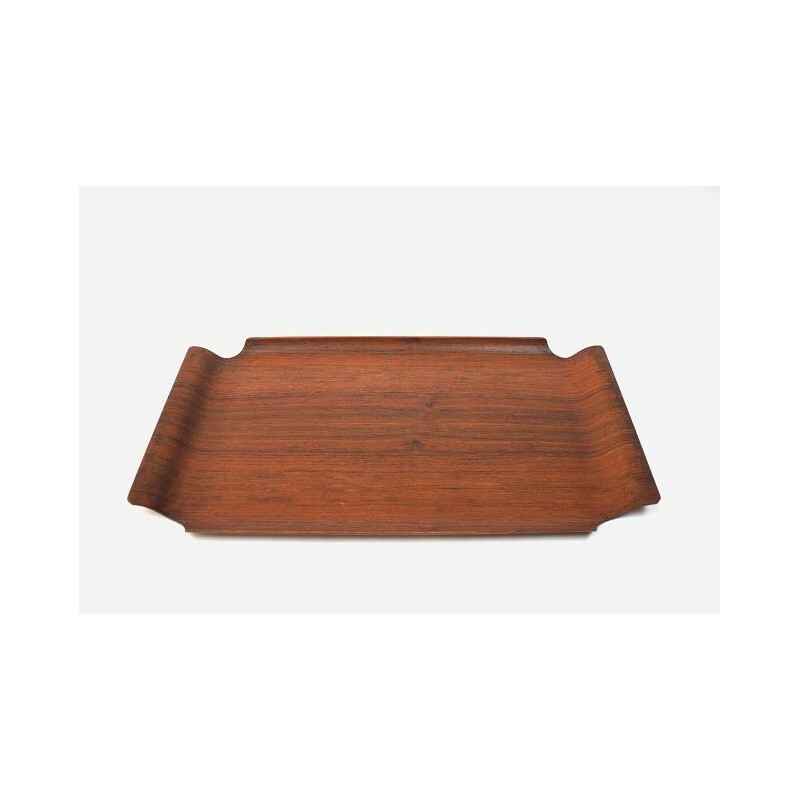 The plywood tray is made of teak and in a good condition. The dimension is 57,5 cm long en 33 cm wide. The tray is marked on the bottom.